We really hope that these new Bible journaling stamps will help you draw nearer to God. 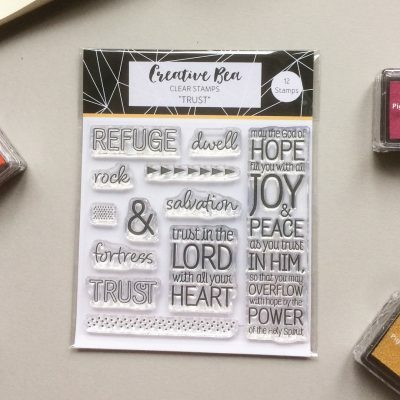 Designed with Bible journaling in mind these stamps would also make a great gift for those starting to explore the faith. 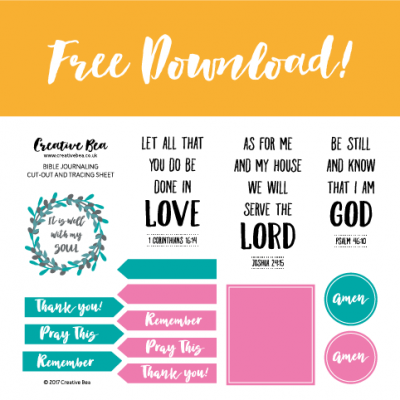 These new Bible journaling stamps are great for faith planning too. We hope that they will help you draw nearer to God. Designed with Bible journaling in mind these stamps would make a great gift for those starting to explore the faith. – A box to keep it all in. 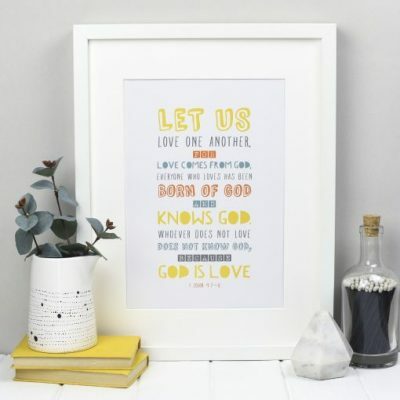 Visit our blog to see Bible journaling tutorials and stamping hints and tips. Please note that these stamps are for your own personal use. 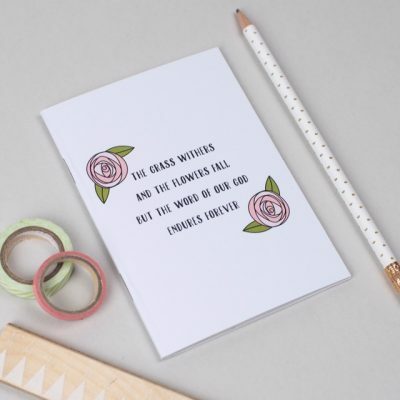 Please feel free to swap or share you stamps when you are done with them but, as we own the copyright for all our designs, we ask that you don’t sell any products that you have stamped – thank you! 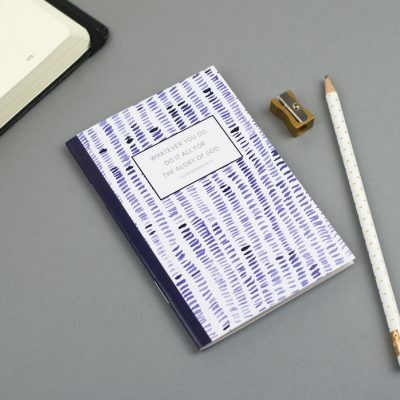 If you would like to stamp on products or items you want to sell please contact us to discuss licensing options. All requests will be considered on a case by case basis. We really enjoy seeing what you have done with your products and downloads and would love you to share them with us on Facebook or Instagram.